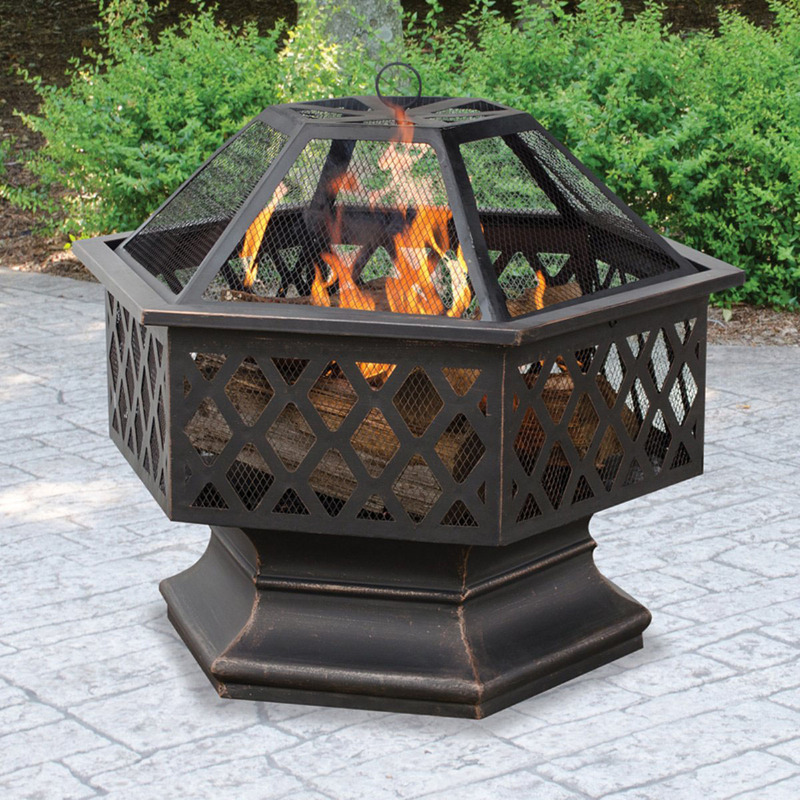 Outdoor fire pits and fire places are not only functional but very decorative. Some fire table can be used as a table or a fire table. 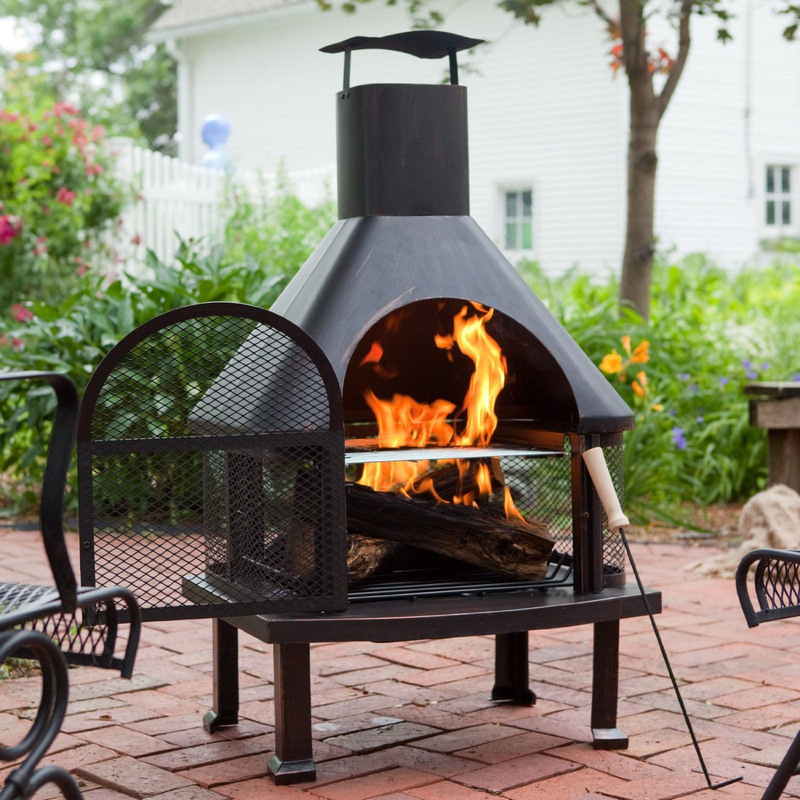 Chiminea fit pits are literally portable outdoor fire places with chimneys to keep smoke away from your face and clothes. 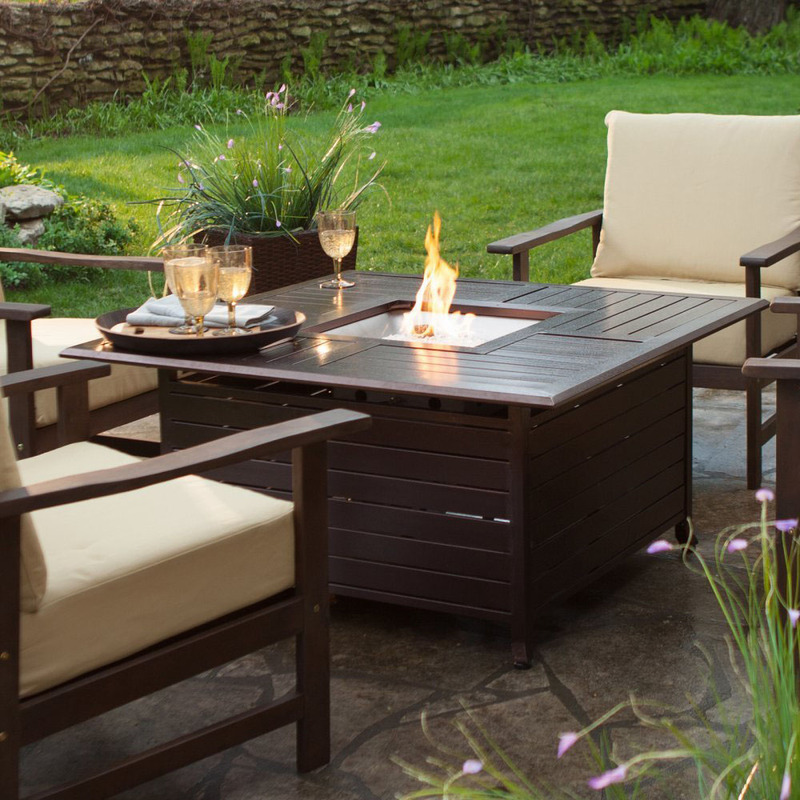 Click here to check out more outdoor fire pits ideas.